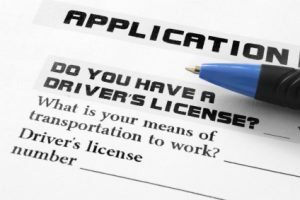 If you were arrested for driving with a suspended license in Orlando, you need to speak with a criminal defense attorney experienced with Florida Motor Vehicle and Drivers’ Licenses Law. This seemingly minor offense can result in very harsh consequences if not handled quickly and properly. The charges can be either civil or criminal, and range from misdemeanor to felony offenses. A defense attorney at the Kramer Law Firm can defend you and resolve the allegations to the lowest possible punishment, and help you get the suspension lifted and your license reinstated. In cases of driving with a suspended license, the long term effects that can plague your driver’s license and driving privileges will not be apparent to you at the time of the plea agreement. The impounding of your car. you admit having knowledge that your license was revoked or suspended. Repeat DWLS drivers with three convictions within a five year period, will be found guilty of felony charges. If convicted, you can face a jail sentence up to 5 years, fines up to $5000 and a loss of civil rights that can haunt you for a lifetime. If a person drives a commercial motor vehicle on Florida highways while their license is suspended, a first conviction is guilty of a misdemeanor of the first degree, and a second or subsequent conviction is guilty of a felony of the third degree. The context of your alleged criminal behavior will be a factor in determining your defense options. What was the reason for your license being suspended? The state can suspend your license for DUI or drug convictions; failure to pay old fines or traffic tickets; failure to pay Florida child support; health problems or poor vision that make it unsafe for you to drive a motor vehicle in Florida. You had knowledge of the suspended license but drove due to a family emergency – i.e. build a case that you had a pressing need that justified your driving with a suspended license. Do not let your case go to court without the help of an experienced attorney. We understand the seriousness of these charges and are here to help and protect you. The Kramer Law Firm has helped hundreds of people resolve complex drivers license issues. 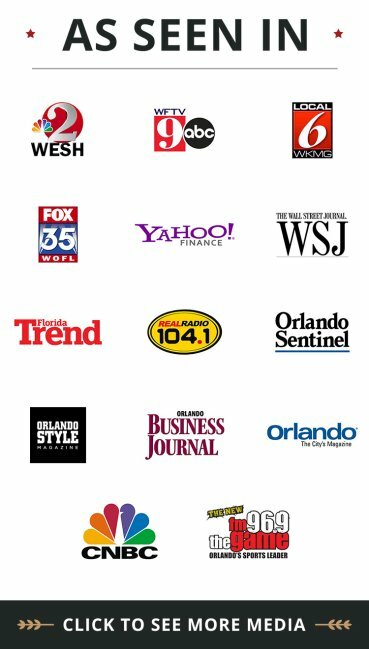 Contact an Orlando DWLS defense attorney with the Kramer Law Firm now at 855-Kramer-Now (855-572-6376) for a free consultation.